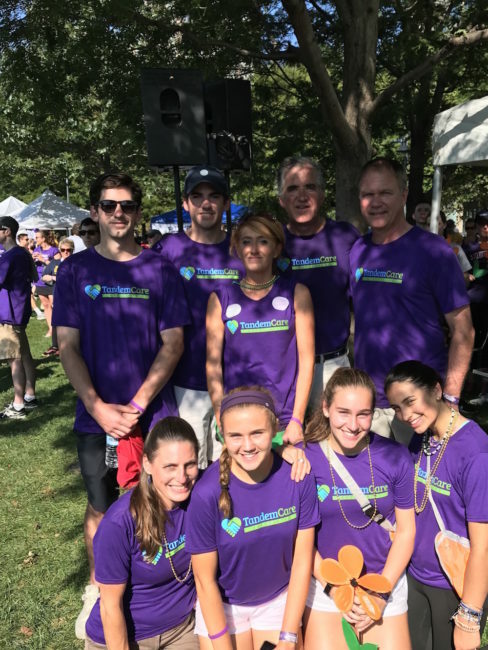 On a gorgeous Sunday morning, Tandem Care Associates, along with over six thousand other supporters, walked the Charles River in Cambridge to acknowledge the profound effects Alzheimer’s disease has had on so many people’s lives. The TCA team (including the younger generation) has committed to spotlighting the unique care approach in caring for those with memory issues. We are proud to support the incredible efforts made by the local Alzheimer’s Association Chapter.